Inchcape Shipping Services (ISS) has secured a global husbandry representation contract with Campbell Shipping, based in The Bahamas. This new agreement will see ISS handle approximately 300 port calls per annum and provide a range of services including fully managed crew changes, visa and documentation management, transfer to vessel, Cash to Master, spare parts consignment delivery co-ordination and other husbandry requirements, all handled by a single point of contact across its global network. 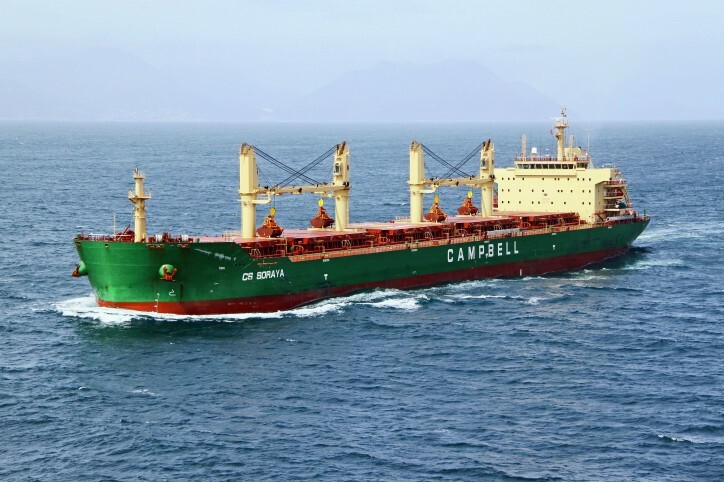 Originating from Scottish naval architect George Campbell’s decision to design and mass produce one of the most ingenious series of ships ever built, Campbell Shipping currently manages a fleet of 13 dry-bulk carriers built and maintained to the highest standards. The vessels are capable of accessing the majority of global ports, trade globally and are chartered out to reputable companies and commodity traders. Additionally, Campbell Shipping provide Technical, Risk and Project Management services, while Campbell Bulk provides commercial management services.